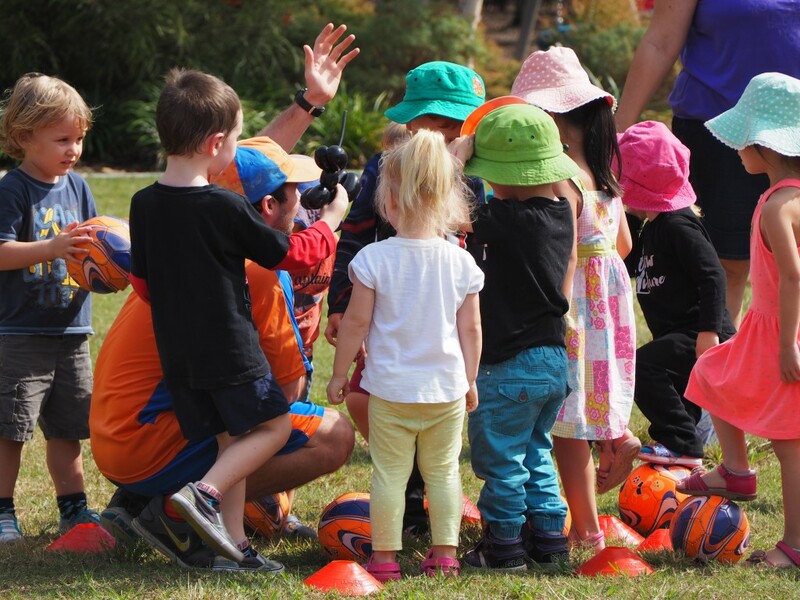 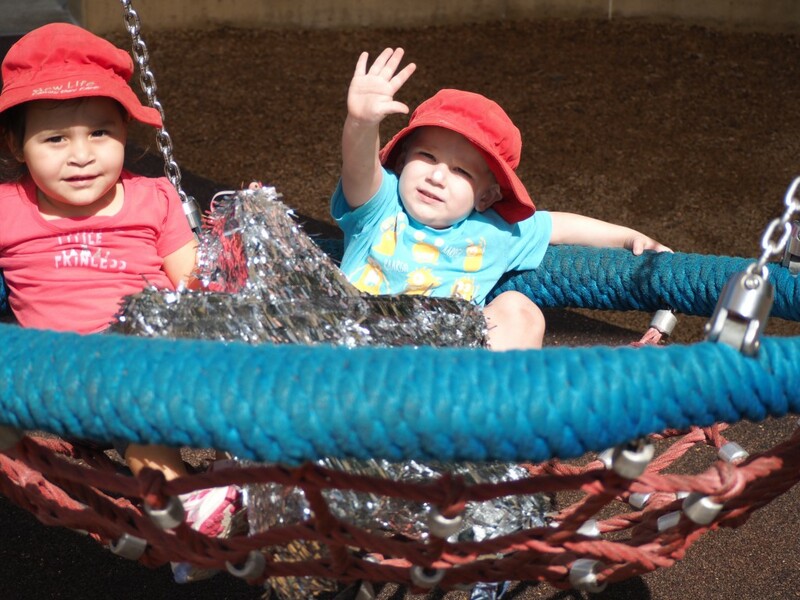 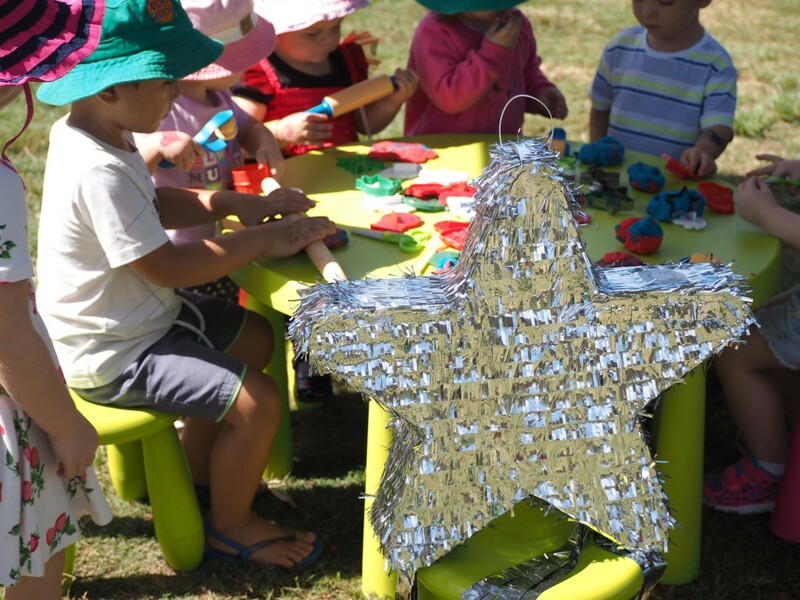 Here are some pictures of our National Family Day Care week event in Brisbane. 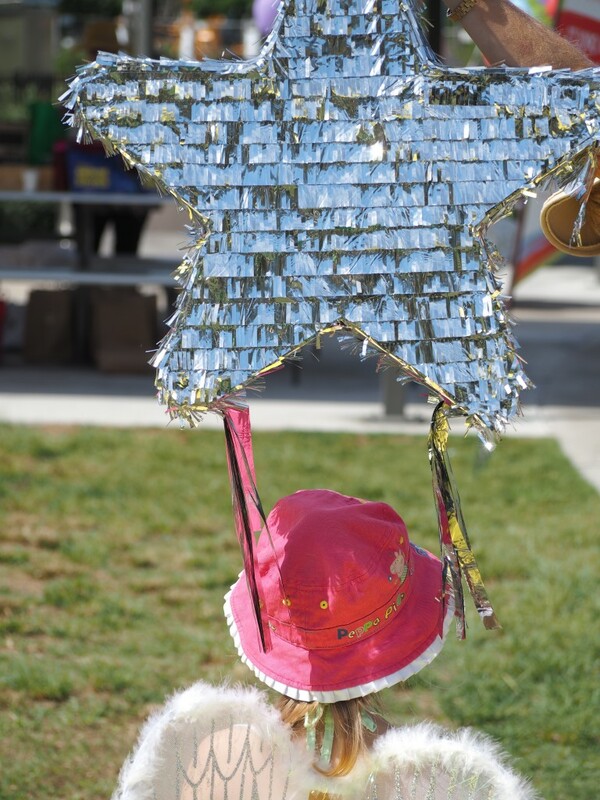 Thanks to all who attended and supported our event. 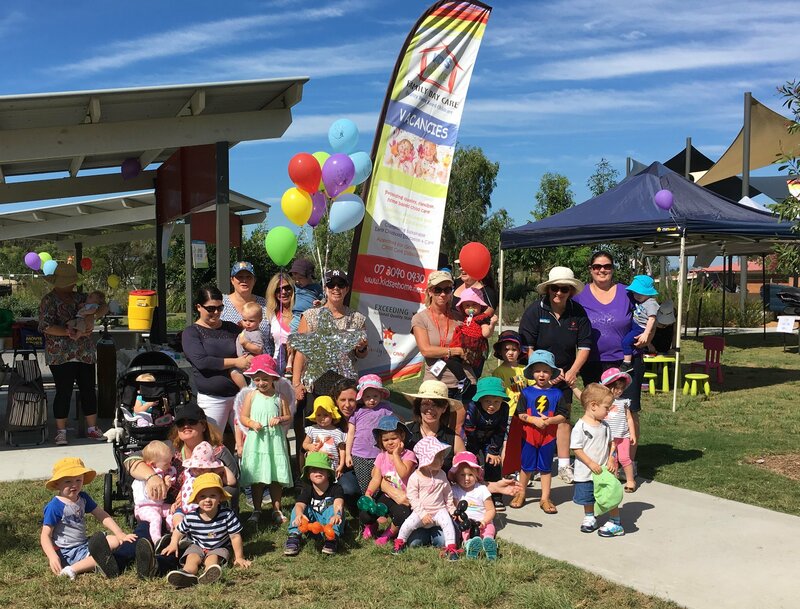 Special thanks to Coles, Woolworths, McDonalds, Kidsafe and Terri Butler MP. 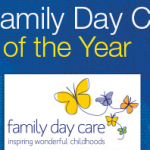 Tagged best family day care, excellent family day care, family day care, Family Day Care Australia, family day care week, familydaycareweek, fdcweek, Kids at Home, kidsathome.